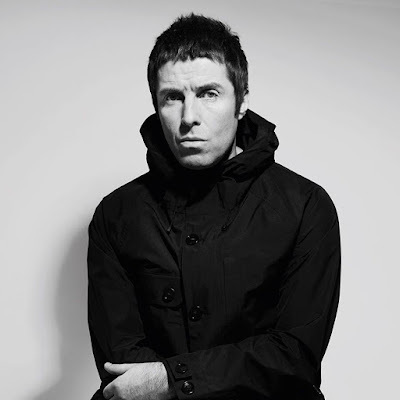 Liam Gallagher performed the Oasis classics “Slide Away” and “Some Might Say” during a November 2017 show at The Wiltern Theatre in Los Angeles, and video from the concert has been broadcast on NBC-TV’s Last Call With Carson Daly. “Slide Away” first appeared on Oasis’ “Definitely Maybe”, the fastest selling debut album of all time in the UK when it was released in 1994, where it went on to be certified 7x platinum (2.1 million+ sales) in the band’s home country. “Some Might Say” was the lead single from the group’s second album, 1995’s “(What’s The Story) Morning Glory?”, which topped the UK charts and became Oasis’ first top 5 US record when it hit No. 4 on the Billboard 200. Oasis formed in Manchester in 1991 and went on to become one of the UK’s biggest rock acts, led by Liam and brother Noel Gallagher. All seven of the group’s studio albums reached UK No. 1 before they disbanded in 2009 after selling more than 70 million albums worldwide. On the road in support of his debut solo album, “As You Were”, Gallagher was also featured on “Last Call With Carson Daly” delivering the set’s lead single, “Wall Of Glass”, and “I Get By” during the Los Angeles gig. Following a series of dates in Australia, Thailand and Indonesia last month, Gallagher will perform an exclusive acoustic set for Radio X on the roof of Global in London’s Leicester Square on February 12 before launching a European run in Madrid, Spain on February 23.